Whether it’s your Brows, Eyes or Lips, the results from Cosmetic Tattooing & Microblading looks natural and flawless. 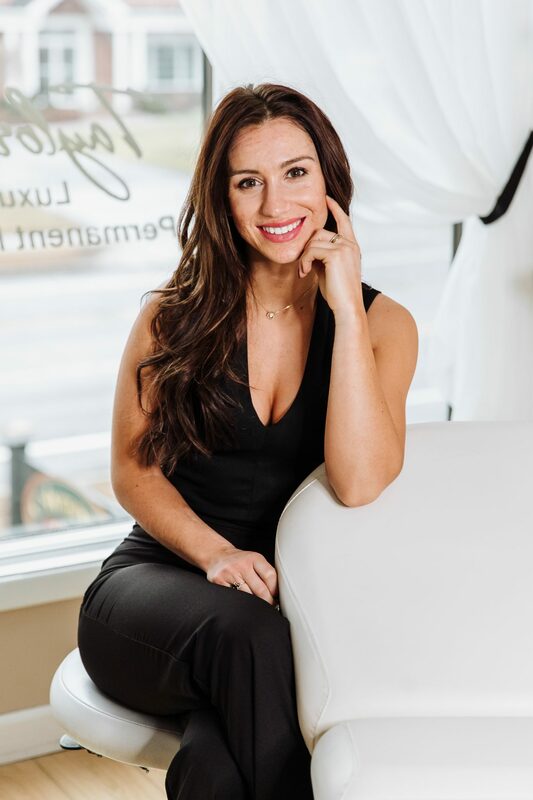 Based on years of experience and trendsetting vision, Taylor has created a unique and luxurious studio that specializes in the latest trends of European Permanent Makeup. She has combined all of her education and techniques taught by Renowned artists from across the world, Europe, Russia, Brazil, South Africa, and Finland to give you the most flawless look. As the only European Permanent Makeup artist of her kind in Buffalo, NY, Taylor is an international Permanent Makeup Artist and Instructor for the highly renowned Permanent Makeup organization, Amiea. Offering an all Organic line of pigments. Taylor’d Beauty is all about building confidence and offering clients a sophisticated natural look. Whether it’s bold beautiful brows, flawless eyeliner , or plump lips; Taylor can make it your reality on the regular. Enjoy being pampered with years of long lasting results.